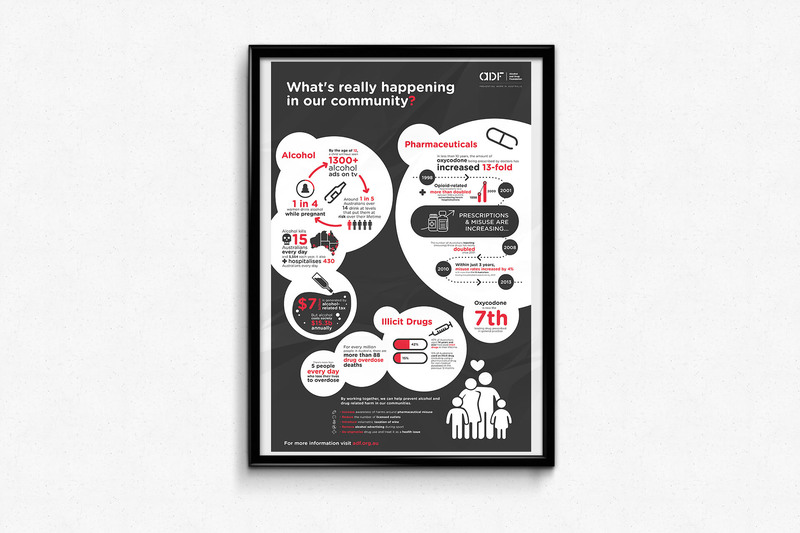 Over the past year, The Alcohol and Drug Foundation (ADF) have engaged Datalabs to help them explain their purpose, programs and how they help communicate what they do through a series infographics and animations. 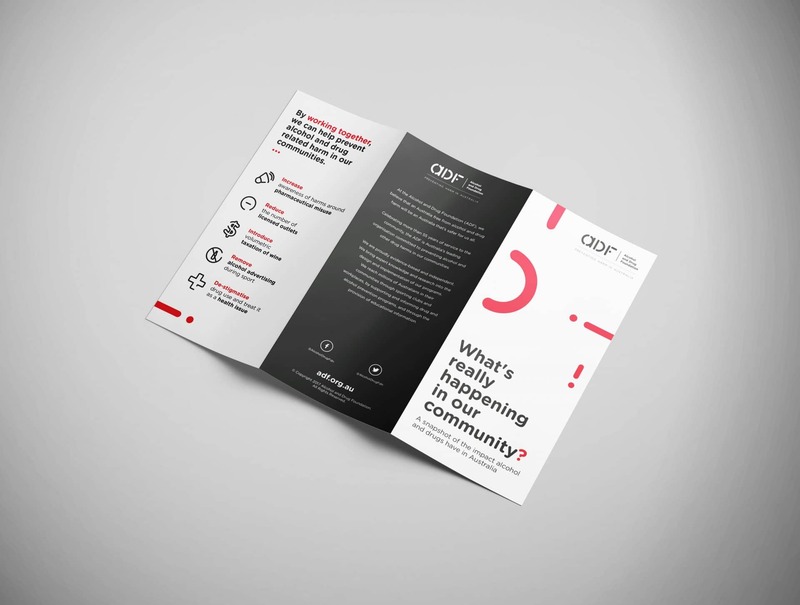 Datalabs have worked with the brand and communication team to develop a suite of assets for brand and message awareness campaigns. 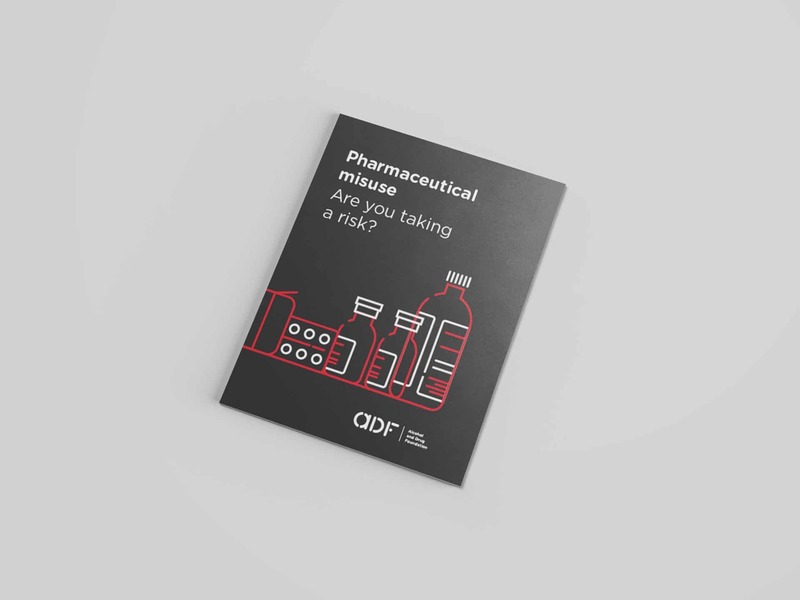 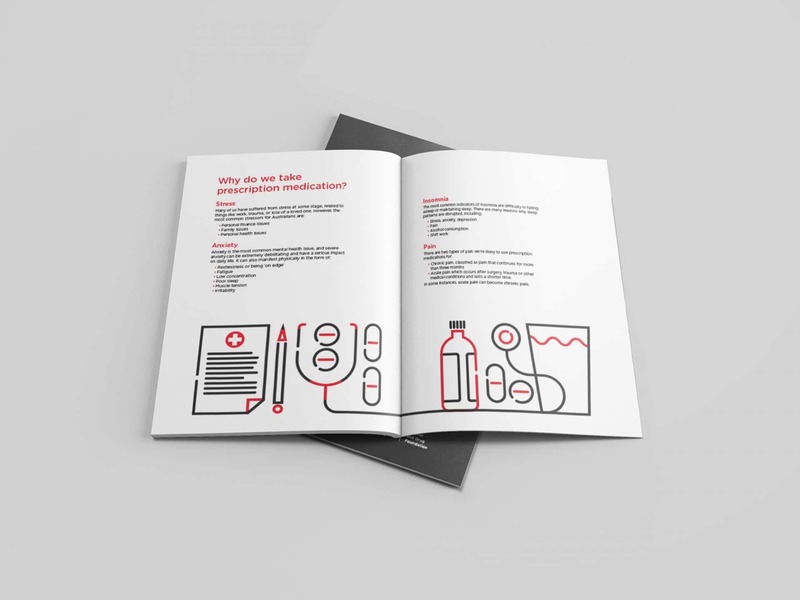 These have included motion graphics (as seen above) infographics, posters and brochures across several campaigns and directed at several audiences. 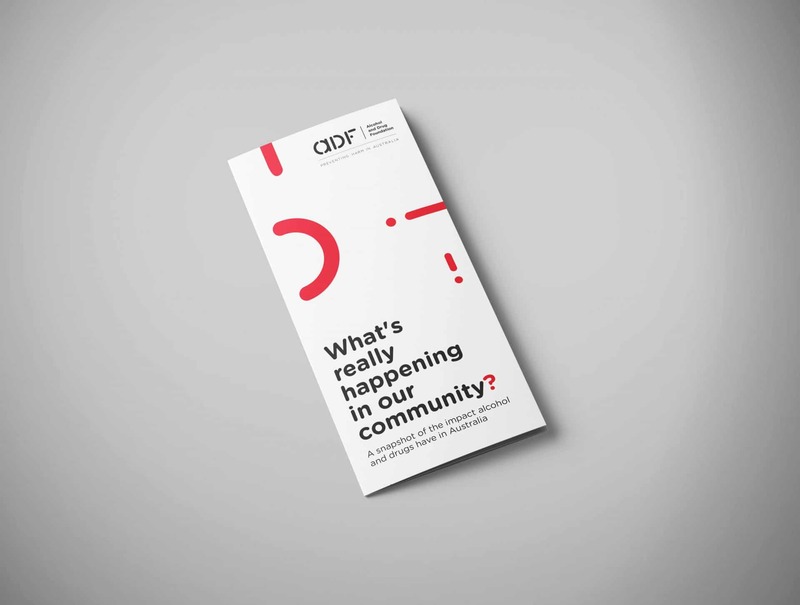 The overall aim of the communications team at the ADF was to use infographics and data visualisation to engage audiences differently. 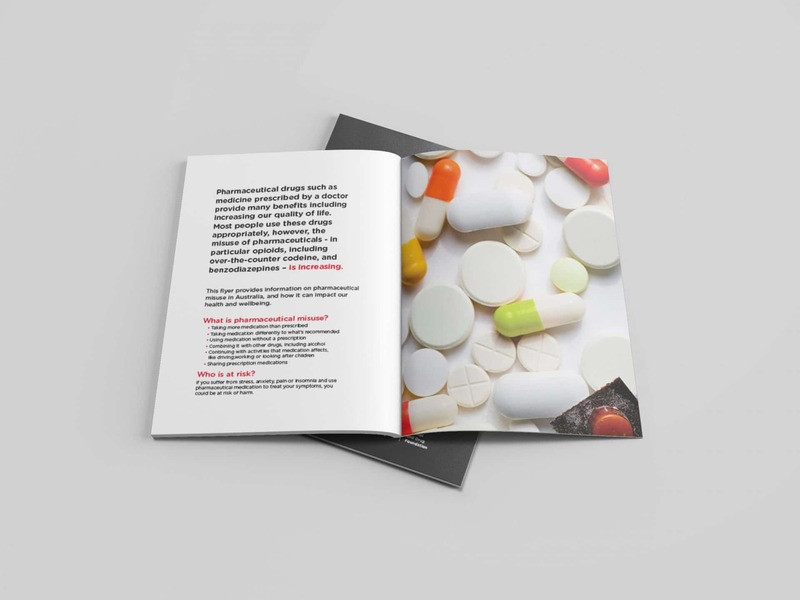 They wanted great visuals, engaging content and the ability to use if over different channels. 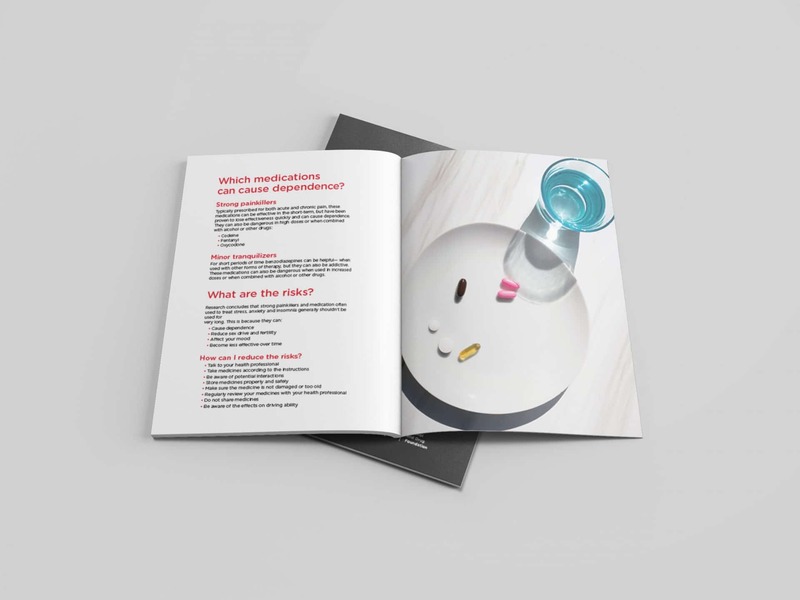 The various projects included 3 video’s with short and long cuts, 2 posters, multiple infographics (which can be seen in the gallery) and all was converted into micro content for social and web sharing. 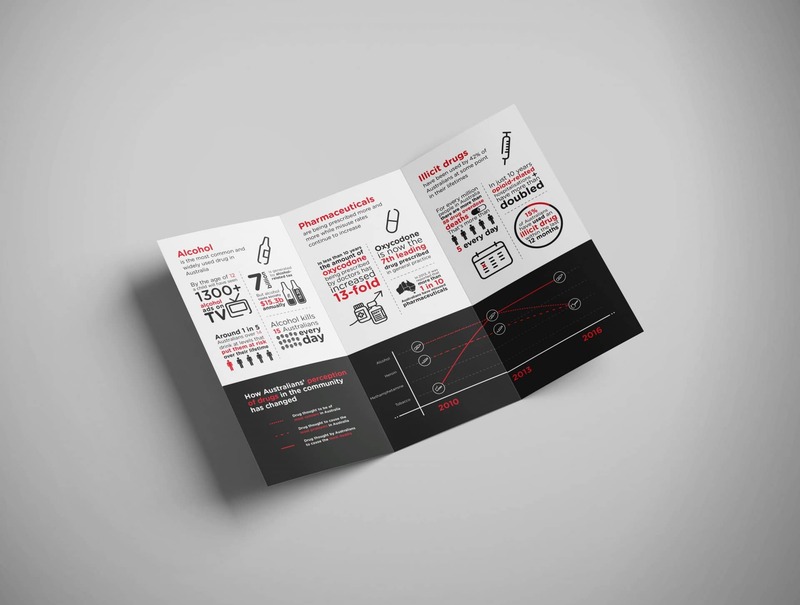 Datalabs provided design, scriptwriting, storyboarding and animation services.